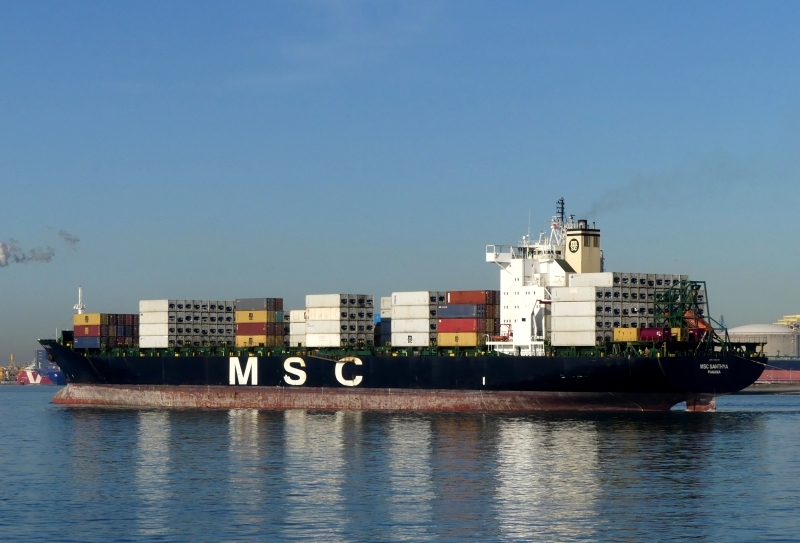 Containership MSC SANTHYA is approaching Rotterdam Maasvlakte. To power the reefer containers? why all ships of this class have genset on stern?